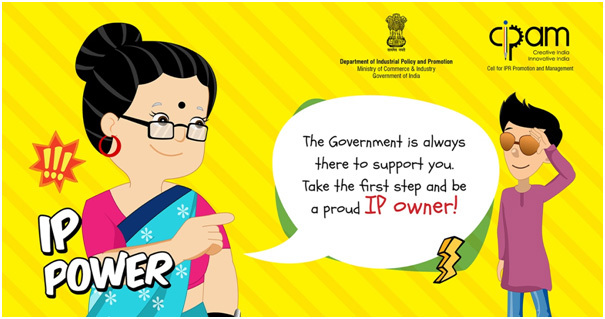 The Minister of Commerce and Industry Shri Suresh Prabhu launched the Intellectual Property (IP) mascot – IP Nani – at the conference on National Intellectual Property Rights Policy in New Delhi today. 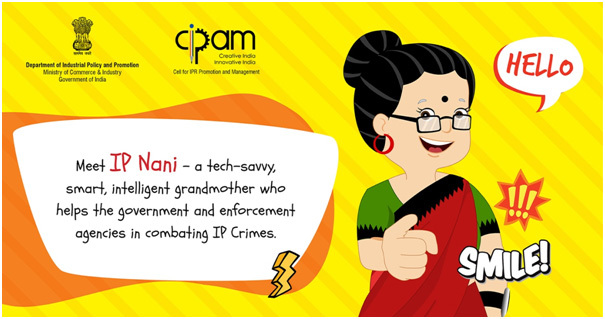 Mascot – IP Nani is a tech-savvy grandmother who helps the government and enforcement agencies in combating IP crimes with the help of her grandson “Chhotu” aka Aditya. 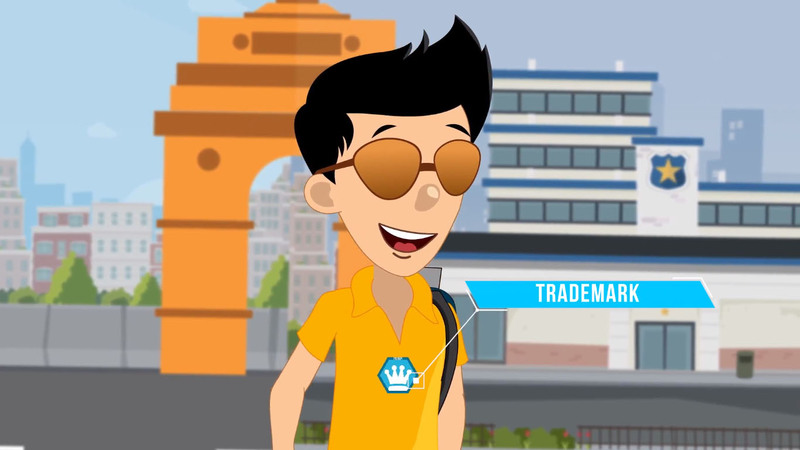 The IP mascot will spread awareness about the importance of Intellectual Property Rights (IPRs) among people, especially children, in an interesting manner. 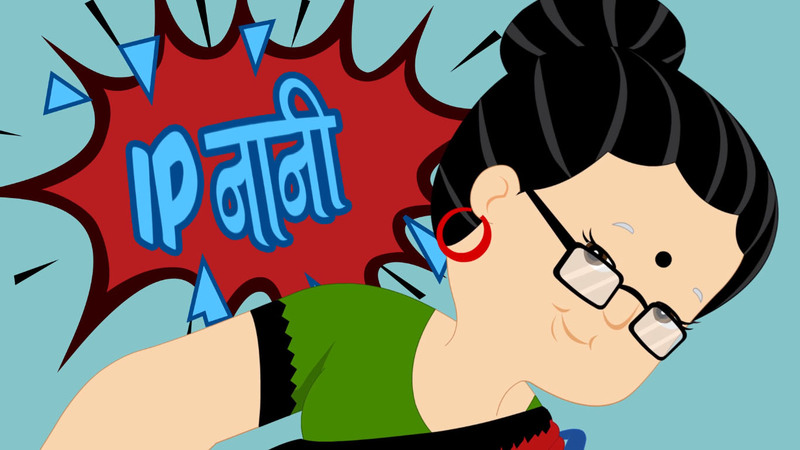 This character is in line with the World Intellectual Property Organization’s (WIPO) campaign for the World IP Day which celebrates the brilliance, ingenuity, curiosity and courage of the women who are driving change in our world and shaping our common future.It also highlighted that how a strong IP system can support innovative and creative women and indeed everyone in their quest to bring their amazing ideas to the market. lPRs are increasingly becoming crucial drivers of social and economic growth by encouraging creativity and innovation. 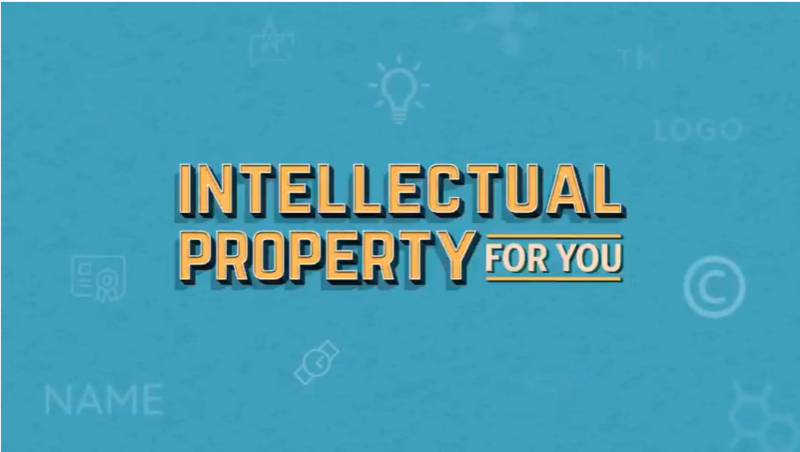 Realizing the importance of IPRs, the National IPR Policy was approved by the Union Cabinet on 12th May 2016. 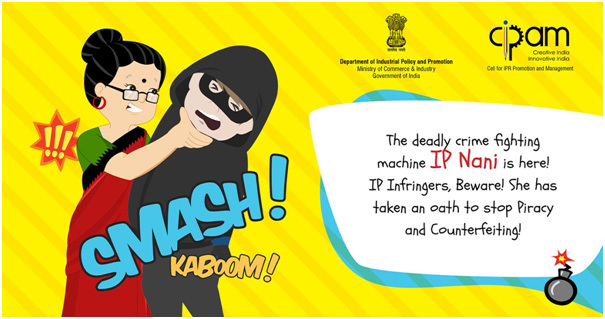 The first and foremost objective of the Policy is “IPR Awareness: Outreach and Promotion”. 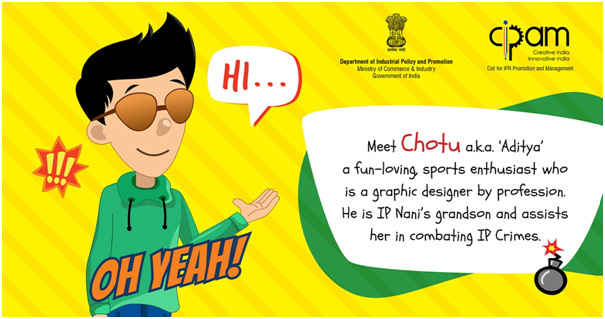 Under this objective, one of the key focus areas is awareness on IPR for school children, as it is essential to nurture creativity and the ability to innovate starting out from a young age. 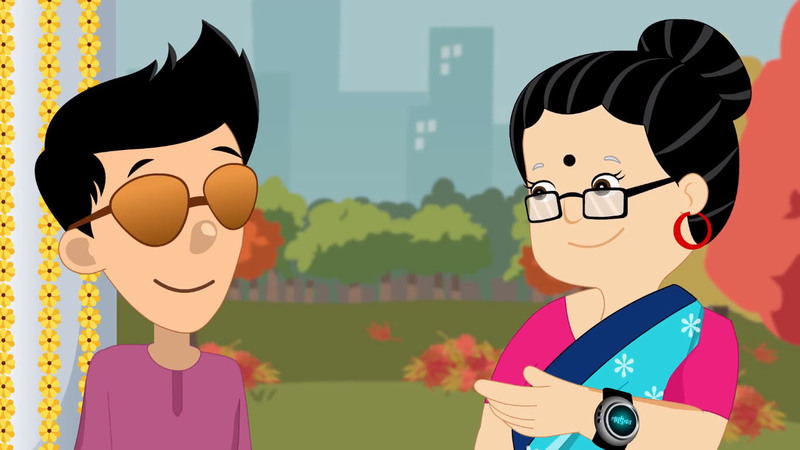 In this context, the Cell for IPR Promotion and Management (CIPAM), a professional body under the Department of Industrial Policy and Promotion (DIPP) collaborated with theEuropean Union Intellectual Property Office (EU-IPO) to produce a series of animated videos on IPRs for children with IP Nani as their central character. 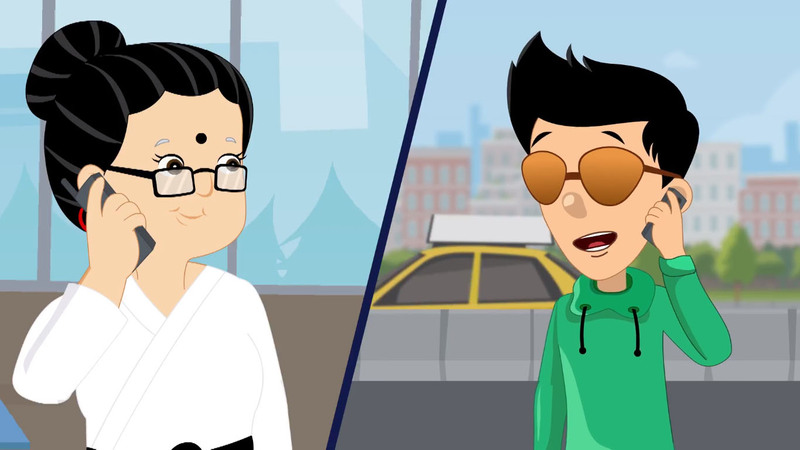 All these videos are available on CIPAM’s official YouTube channel (CIPAM India), Twitter handle. @CIPAM_India and Facebook Page @CIPAMIndia.